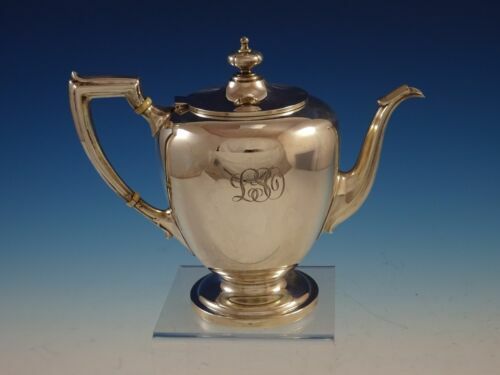 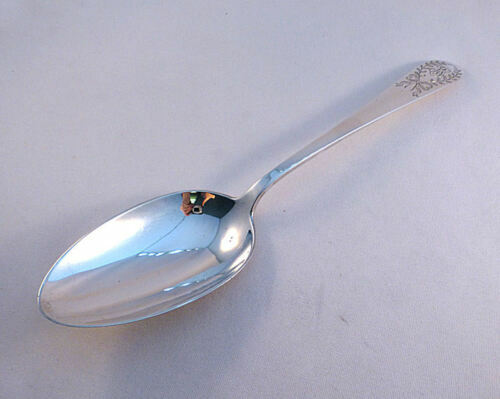 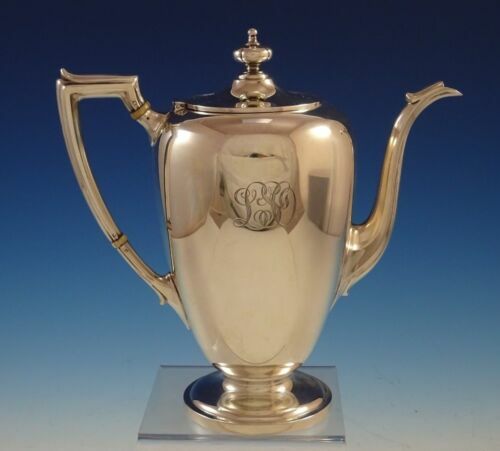 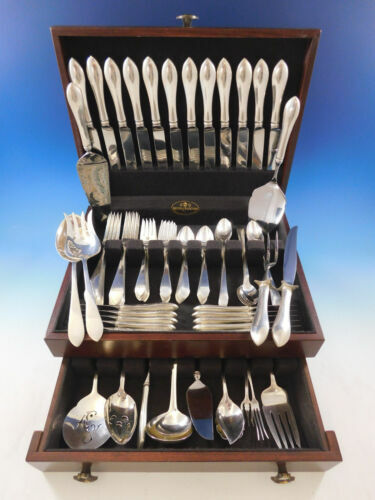 $150.0 Dominic and Haff "Pointed Antique" 1895 Sterling 6 Soup Spoons Monogram "S"
Buy: $150.0 Antique c1770 American Colonial Coin Silver Sauce or Gravy Ladle W Mono 7 3/8"
$21.88 7 Pointed Antique Reed Barton Dominick Haff Sterling Dinner Knives: 9" & 9.5". 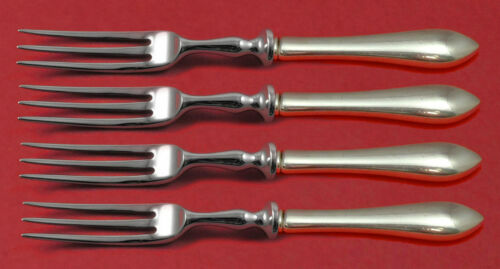 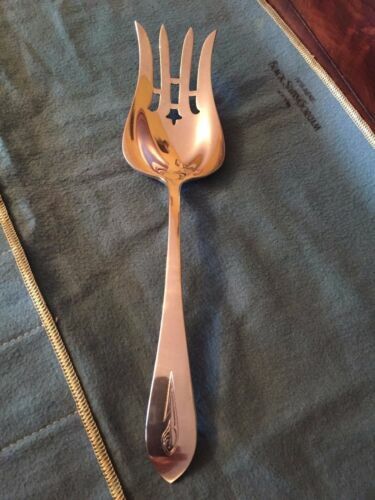 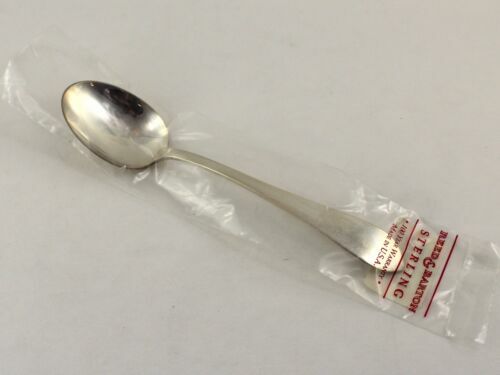 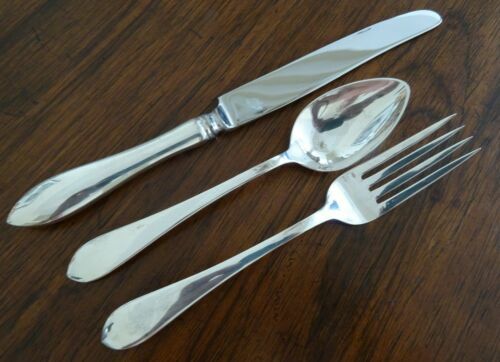 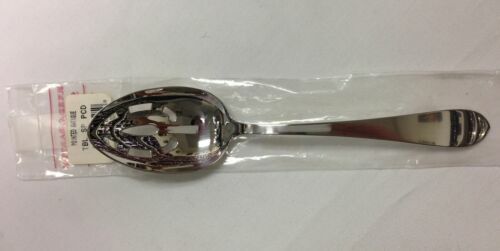 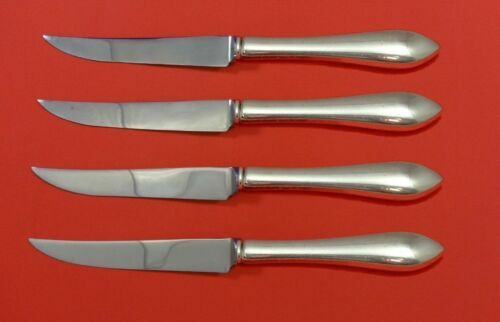 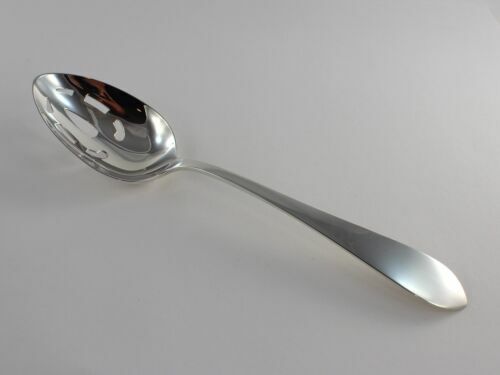 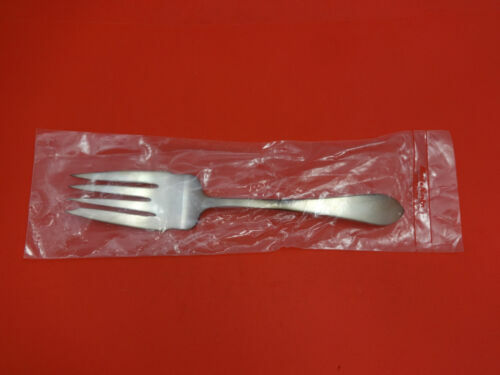 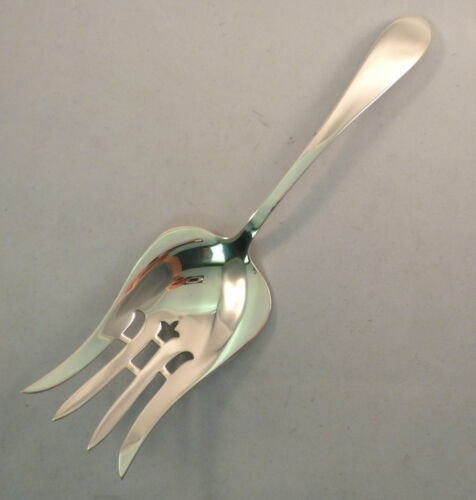 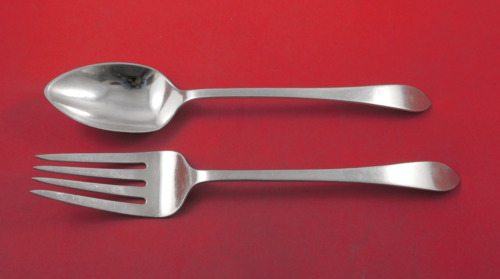 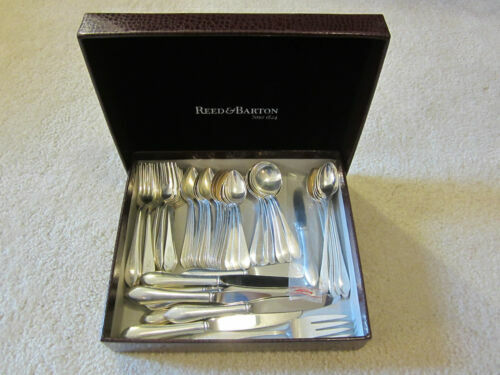 $250.0 Dominick And Haff (8) Sterling Silver Dinner Forks. 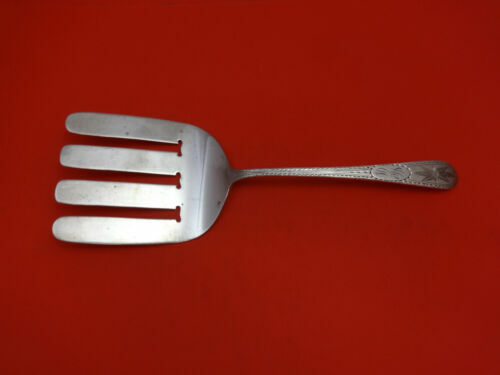 Broad Antique Pattern. 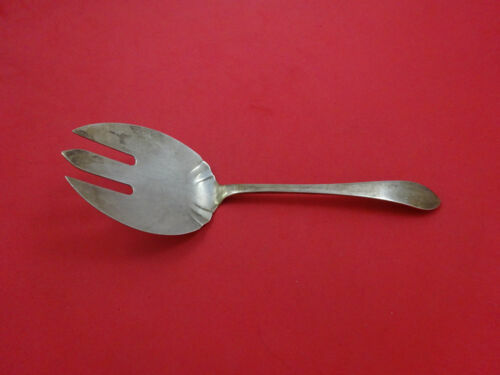 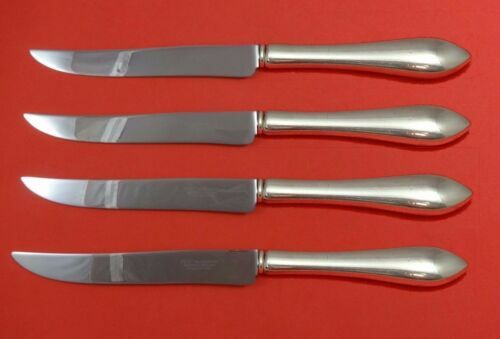 $126.65 Antique Dominick & Haff Sterling Salad Serving Fork Pointed pattern 9 3/8"
$425.0 Dominick & Haff “Pointed Antique” (11) Eleven Silver Old French Table Knives. 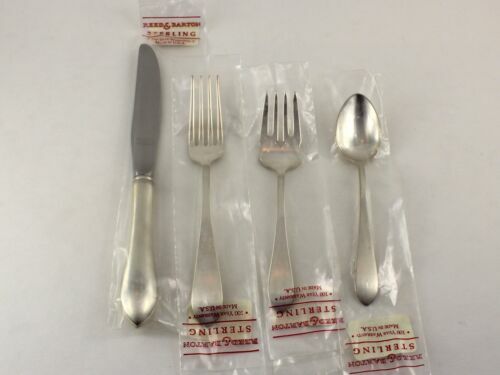 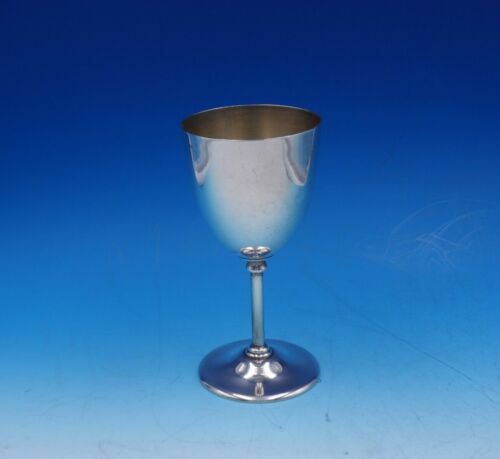 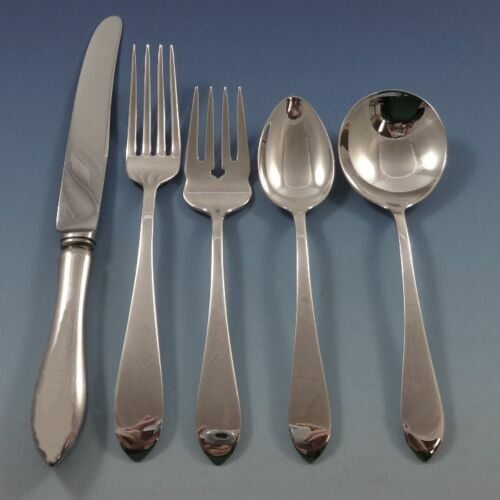 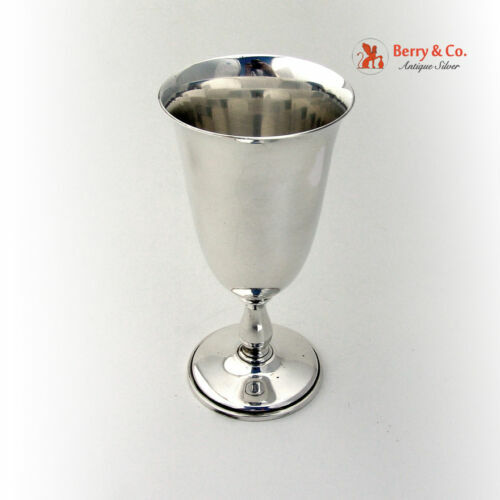 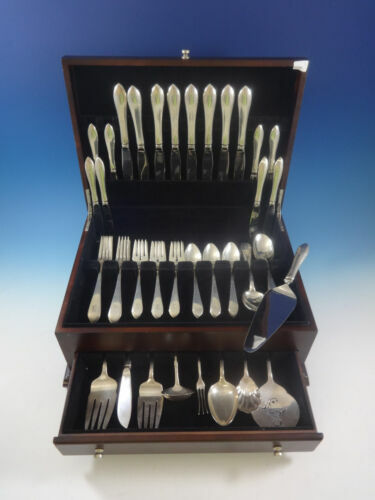 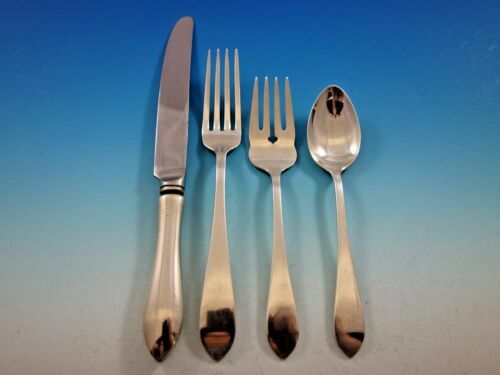 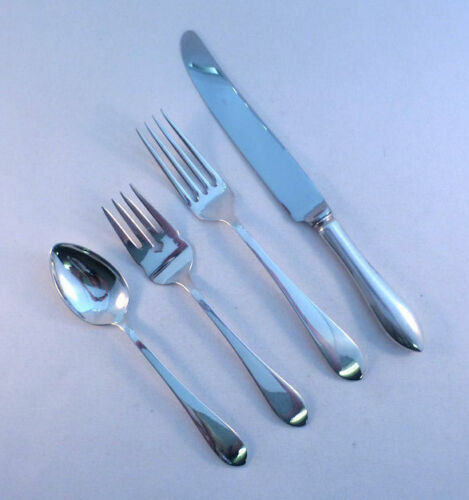 $199.99 Pointed Antique-Dominick & Haff Sterling Pierced Flat Server-7 1/4"
$389.0 Pointed Antique By R and B D and H Sterling Salad Serving Set Pcd 2pc 9 1/4"
$175.0 Dominick And Haff (4) Heavy Sterling Silver Dinner Forks. 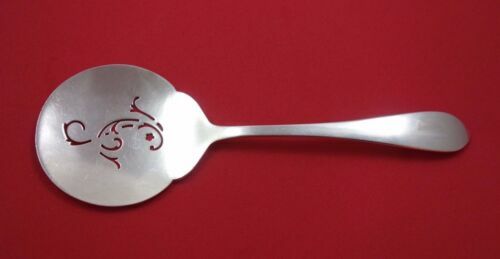 Broad Antique Pattern. 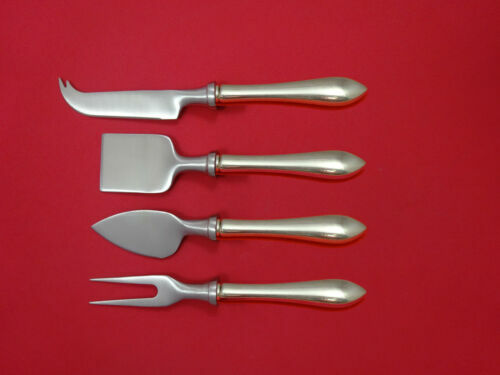 $409.0 Pointed Antique by Graff, W & D Sterling Silver Salad Serving Set 2pc FH AS 11"
$289.0 Pointed Antique By R and B D and H Sterling Silver Roast Carving Fork 11"
$189.0 Pointed Antique By R and B D and H Sterling Silver Berry Spoon 9 1/8"
$199.99 Pointed Antique Dominick & Haff All Sterling Cheese Knife 7 5/8"
$429.0 Pointed Antique by R&B D&H Sterling Silver Trout Knife Set 6pc Custom 7 1/2"
$289.0 Pointed Antique by Reed Barton Dominick Haff Sterling Fruit Fork Set Custom 6"
Buy: $300.0 (6) Dominick & Haff, Sterling Pointed Antique Forks, 7 1/4"
$189.0 Pointed Antique by Reed Barton Dominick Haff Sterling Silver Berry Spoon 8 7/8"
$389.0 Pointed Antique Eng by Dominick & Haff Sterling Asparagus Fork 9 1/4"
$159.0 Pointed Antique by Reed & Barton Dominick & Haff Sterling Tomato Server 8 1/8"
$169.0 Pointed Antique by Reed Barton Dominick Haff Sterling Salad Serving Fork 8 1/2"
$89.99 Dominick & Haff Pointed Antique Sterling Silver Pierced Serving Spoon - 8 3/8"